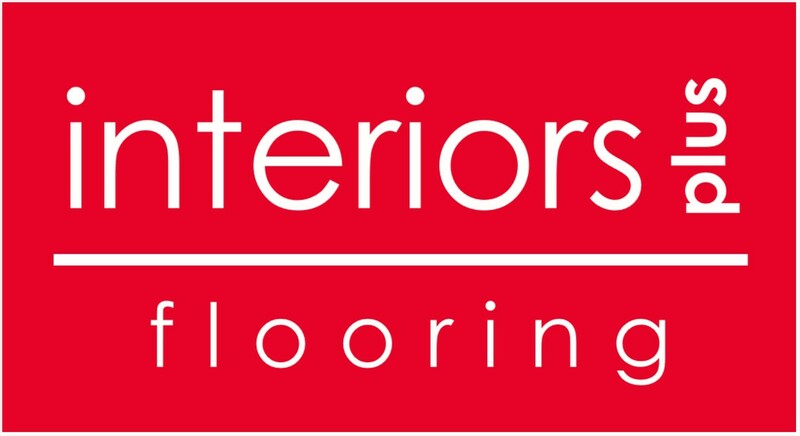 This entry was posted in Flooring & More on June 27, 2015 by Interiors Plus Flooring. Summer heat getting to hot for you? Sure, there are many things you can do to cool down whether it be to head to the Oregon Coast, go swimming, or by pumping up the AC. What if there was some easier way to cool down in your own home that will feel good on your feet? Laminate flooring is perfect for that. Today’s laminate not only looks and feels like regular hard wood floors, it helps bring the natural look into our home. It’s about time to stop blasting our fans and AC all day just to stay cool. Our laminate flooring in Hillsboro will help you so you don’t have to do that. Carpet is always nice to have in a home but it can add to the heat by absorbing it which is not always a bad thing especially for winters. You really can’t lose with laminate flooring. It is cheaper and stronger than most hardwood floors and may just last longer depending on how you treat it. It can withstand many dings on the floor caused from children, pets, or even dropping something on it. Most laminates are very durable and ideal for the busy household. It can be very refreshing to walk on after a long hot day. The great thing about laminate floors is that they can be installed just about anywhere. So whether you are planning on installing it in your entire house or in just one room, go right ahead. You also don’t have to worry about matching it to your home. We have a great variety of laminate flooring with many colors and styles to match any type of home. It will go well with any home there is and look great wherever you install it. Don’t wait until it’s too late. Beat the heat by cooling off with some nice laminate flooring today!